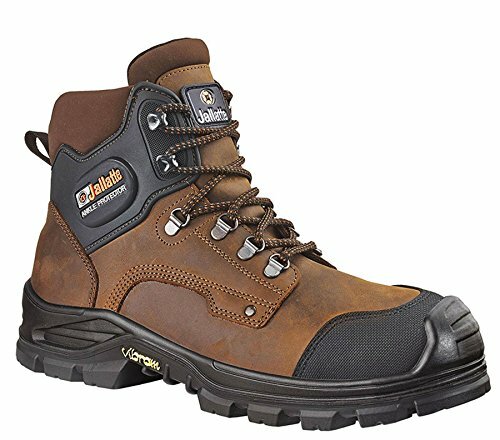 If you are looking for occupational footwear with very sturdy soles without an excessive weight, then I recommend a pair of safety shoes with PU rubber soles (PU = polyurethane). 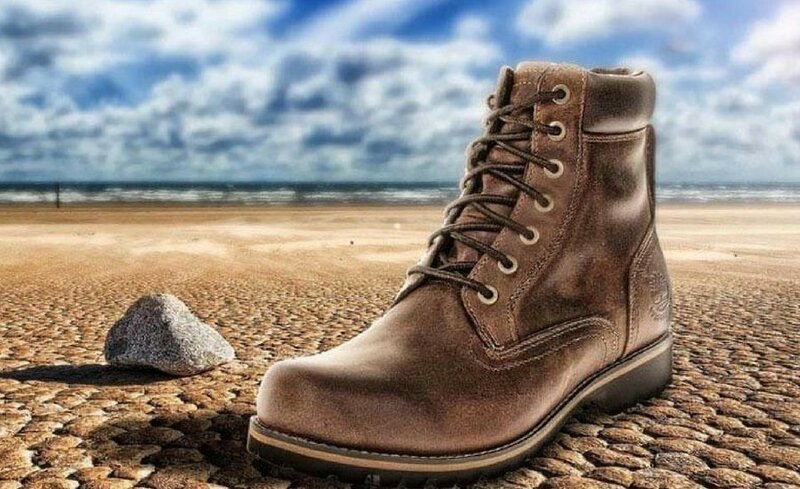 In this article I will answer the most frequently asked questions about safety shoes with PU/rubber soles, to help you find the perfect product for you needs! Rubber is the material for safety shoes with the highest resistance to chemicals, heat, hydrocarbon, acids and abrasion. In general, it is the material with the best resistance in almost any environmental condition. The only flaw is its weight, that’s why manufacturers have invented a new type of sole, light and sturdy: those of PU rubber, which combine a light and shock-absorbing PU midsole with a super robust rubber outsole. 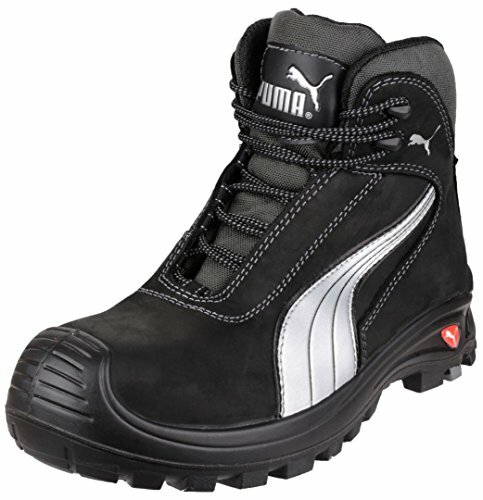 PU/rubber soles are widely used in the manufacturing of safety shoes for rather hostile environments. PU/RUBBER: (generally soles obtained through injection molding). 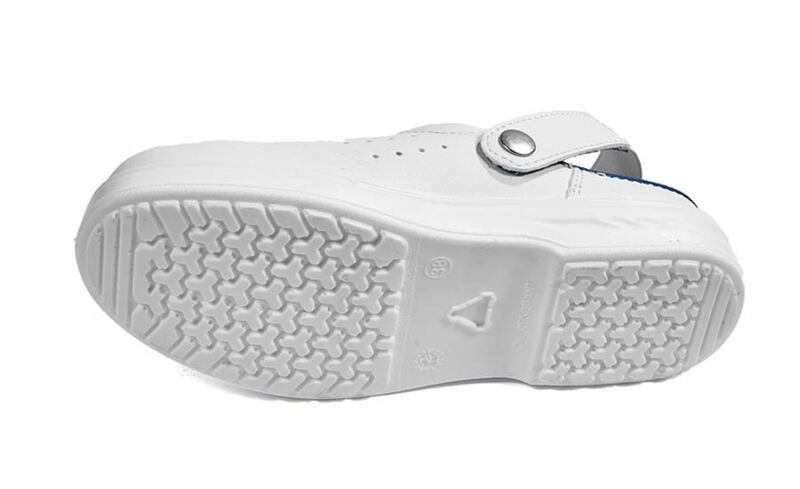 This type of footwear maintains the properties of rubber in the outsole, whereas the midsole is made of PU, so allowing to reduce the weight. PU in this case is the weak spot in the most extreme situations, where rubber has better performances. RECOMMENDED USE: indoors and outdoors, where there is a risk of contact with hydrocarbon, chemicals or acids. If they are marked “HRO”, they are also suited for working on hot surfaces. 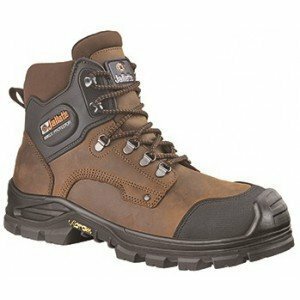 What models of safety shoes with PU rubber soles should you choose? These tips should help you to find the perfect model of safety shoes with PU rubber soles for your needs. As soon as you choose your perfect pair of safety shoes with PU/rubber soles, you will be better protected and you will live a better working experience. 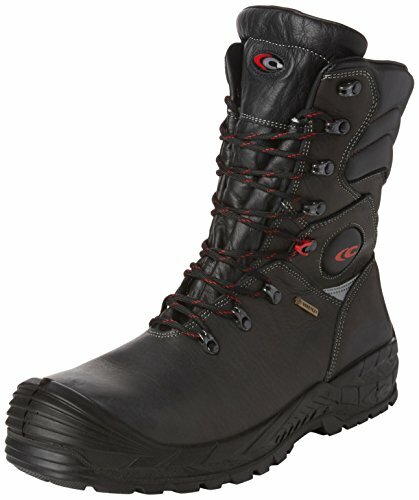 What do you think about safety shoes with PU rubber soles?